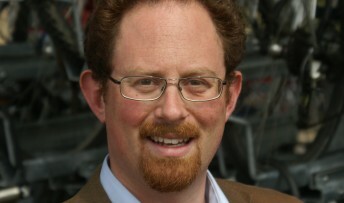 MP Julian Huppert is pushing the government to set a target for clean energy by next April to help drive down heating bills and create new jobs. Julian is backing a call for new legislation in the House of Commons this afternoon (Tuesday, December 3) as people in Cambridge and across the country face spiraling fuel prices. He is co-sponsoring a Decarbonisation Target Ten Minute Rule Bill which demands a commitment from the government to set a target for reducing carbon emissions through cleaner electricity such as wind power by April 2014. “It is time the government made a clear commitment to greener energy so that we can show investors that we are serious on this issue and drive change in our energy markets,” said Julian. Julian was praised recently by environmental charity, Greenpeace for his work on pushing the government to set a clean electricity target. He joined a cross-party group of MPs to support a narrowly defeated amendment to the recently debated Energy Bill which would have set a deadline for moving towards renewable energy.